Most New Year resolutions seem to fall under one of three major themes: food, money or health. For some of us, it’s a combination of two or three of these. It’s easy to have big, lofty goals. The hard part though, is finding ways to implement change in our daily lives to ACHIEVE the big goal. I totally get that. When I ask new subscribers what their biggest challenge is, 80% of the time it’s related to saving money. The biggest issue though is where to begin! To kick start your financial goals this year (and to give you a place to start), I’ve rounded up over 100 of the top money saving tips that I’ve shared over the past few years. You might have seen a few before, yet some might be new to you. In either case, these are methods that we use in our home, so I know they can work to keep your expenses low and your hard earned money in your own pocket. All you have to do is DO them! (2) Save all the bones – from raw meat and from dinner plates – and make your own bone broth (how to do this in a slow cooker or Instant Pot). (3) Buy whole roasts and stretch them over several meals (example for a whole chicken and a pork loin). (4) Treat meat as a side dish, not the main dish. (5) Stretch meat with whole food fillers (examples). 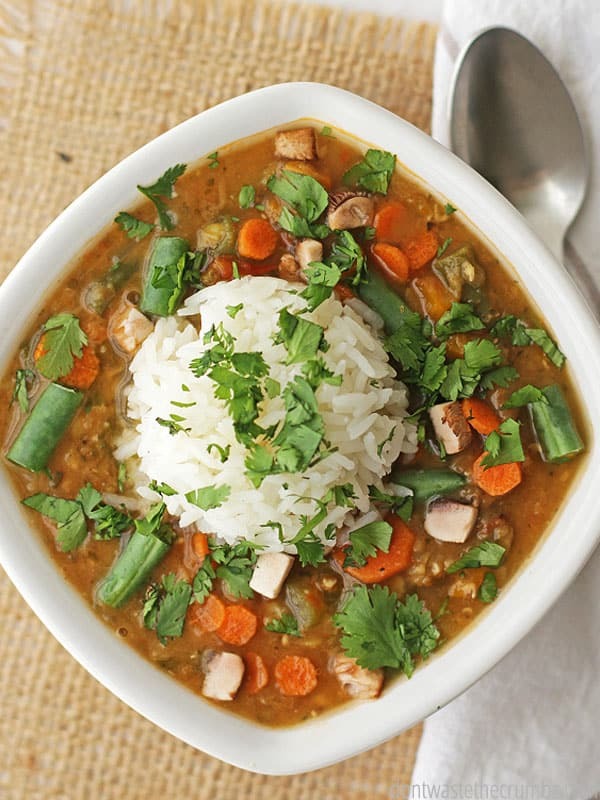 (6) Eat soup for dinner once a week (great soup recipes). (8) Save butter wrappers for greasing pans. (9) Weigh fixed-price, pre-bagged produce and choose the heaviest bag. (10) Eat out the kitchen like you’re going on vacation every other month. (11) Shop the kitchen before you leave for the store. (12) Save produce scraps (cores, peels and odds/ends) for smoothies (my smoothie eBook) or homemade stock. (13) Keep your grocery receipts (6 reasons why). 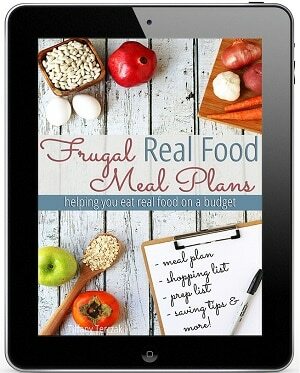 (14) Create a grocery budget (here’s how). (15) Make food from scratch when it’s worth your time. (16) Make food from scratch only when it saves you money and quality. (17) Grocery shop with a flexible list, substituting for what’s on sale. (18) Know what’s in season. (19) Price compare different stores and different markets in your area (use a price book). (20) Review the circulars each week. (21) Walk the entire produce section, or entire market, before deciding on a purchase. 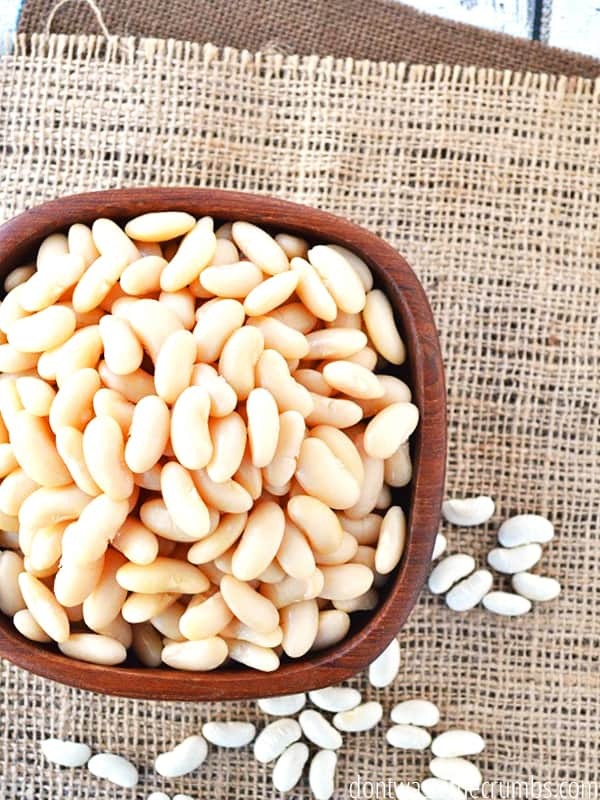 (22) Shop the Clean Fifteen and the Dirty Dozen for organic purchases (find the current list here). (23) Know when your stores mark down foods each week. (24) Buy marked down, clearance, bruised or “seconds” produce in lieu of pretty produce. (25) Buy family-favorite items in bulk from Amazon or Thrive Market. (26) Buy extra food when it’s a good deal, then freeze (tutorial) or dehydrate (tutorial) for later. (27) Stop buying jelly and make fruit butter with affordable seasonal fruit (use this tutorial or make freezer jam). (28) Don’t buy a lot of an ingredient you’re trying for the first time. (29) Know where you can get the best deals on items you buy on a regular basis. (30) Know how to save at your favorite store (Costco, Whole Foods, Trader Joe’s, Dollar Store, Aldi, Sprouts). (31) Instead of buying an ingredient, substitute what with you already have (use these substitutions to start with). (32) Make beans from scratch (step-by-step tutorial). 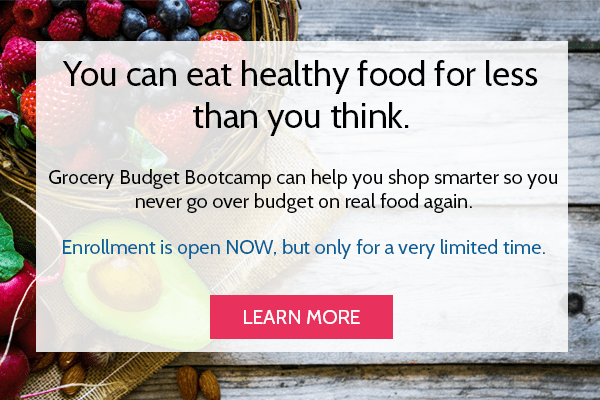 (33) Create a meal plan, or subscribe to one. (34) Keep an inventory of what’s in the kitchen. 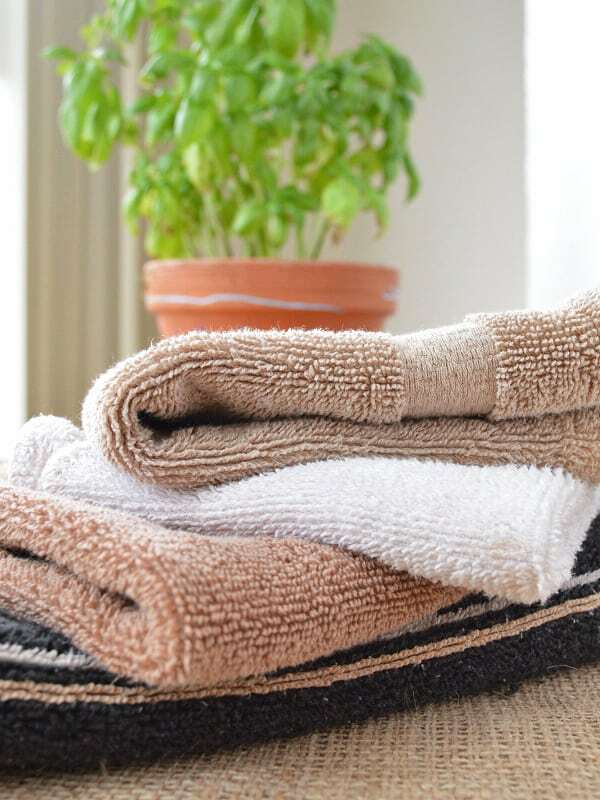 (35) Stop using paper towels. (36) Start using cloth napkins (how to do it). (37) Start a garden, even if it’s just one item (everything for the garden). (38) Make condiments on an as-needed basis (my favorite condiment recipes). 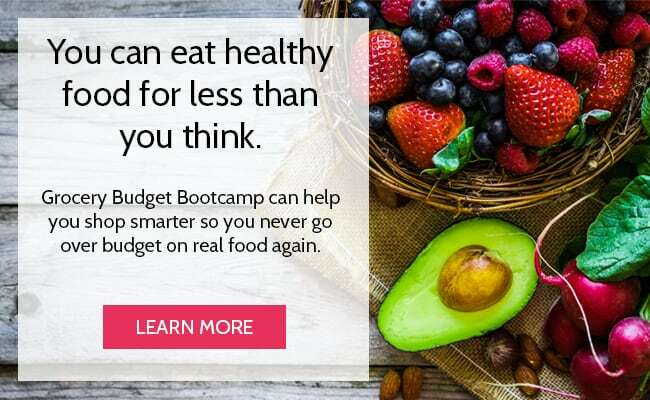 (39) Compare in-store prices to online (Amazon or Thrive Market). (40) Cook in bulk and freeze to reduce temptations to eat out. 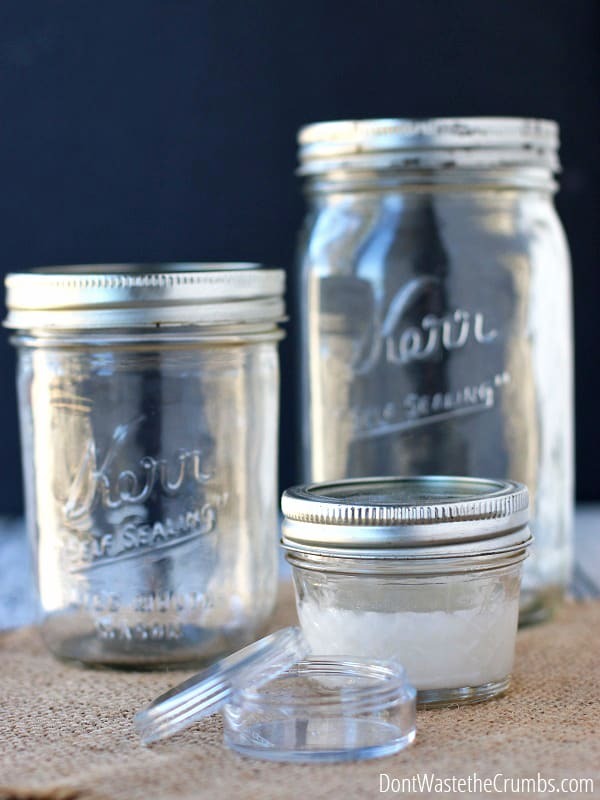 (41) Use a spatula to get the last bit out of jars and containers. (42) Save bacon grease and use in lieu of butter or olive oil in cooking. (43) Cook with less expensive produce (carrots, potatoes, onions) more often. 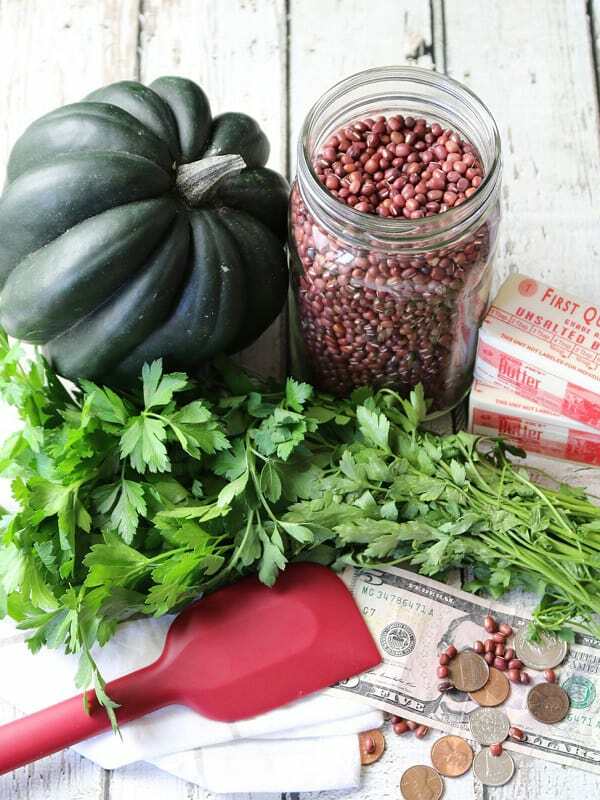 (44) Aim for $1 per pound for conventional produce. (45) Cook with more expensive produce (rhubarb, berries) less often. (46) Aim for $2 per pound for organic produce. (47) Create a price book (tutorial). (48) Use the price book (proof of savings). 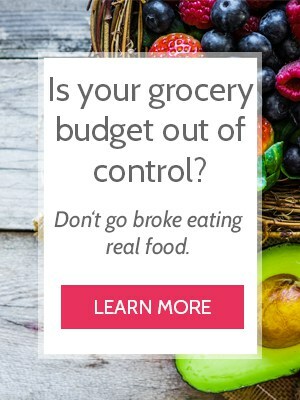 (49) Don’t go grocery shopping (our experience with 30 days without spending money). 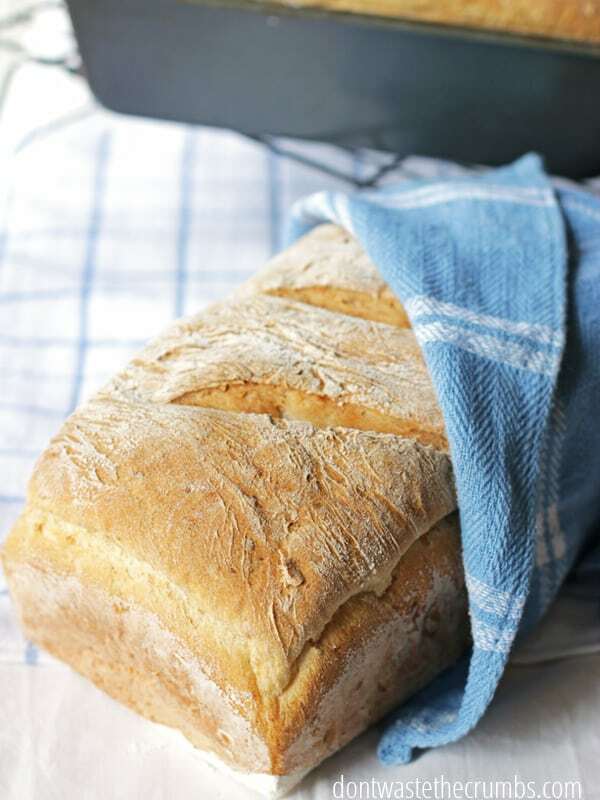 (50) Make bread from scratch (our favorite recipes). (51) Price match (how to do it). 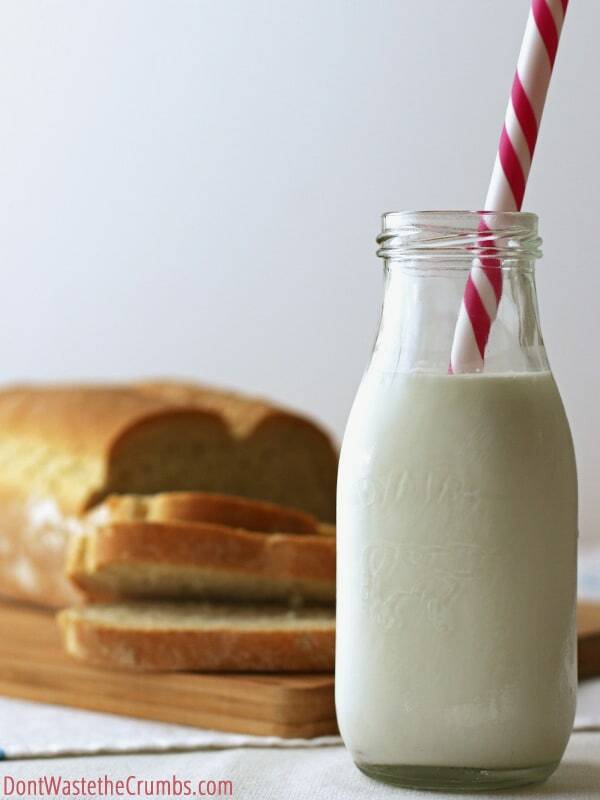 (52) Make buttermilk from scratch (10 ways to do it). (53) Compare fresh versus canned versus frozen every so often (an example with corn). (54) When you find a good deal on cheese, buy in bulk and freeze it. (55) Swap Gorgonzola instead of blue cheese (it’s cheaper). (56) Swap sharp cheddar for mild cheddar (the stronger flavor means using less). (57) Compare prices of items in-store, like cheese in the dairy case versus cheese in the specialty section. (58) Buy generic over name brand (but always read the ingredients). (59) Make your own almond milk (recipe). (60) Make your own coconut milk (recipe). (61) Make your own rice milk (recipe). (62) Make your own apple cider vinegar. (63) Make your own snack crackers (recipe). (64) Make your own pumpkin puree when pumpkins are cheap (tutorial). (65) Buy about-to-expire milk and make yogurt (tutorial). (66) Regrow food in water (tutorial). (67) Make your own taco seasoning (recipe). (68) Make your own onion soup mix (recipe). (69) Make your own Montreal Steak Seasoning, or Montreal Chicken Seasoning (recipe). 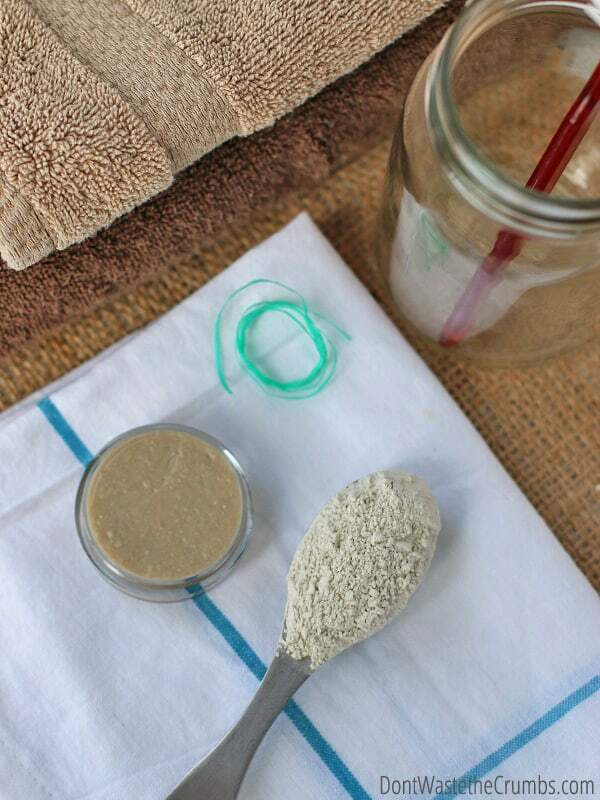 (70) Make your own toothpaste (recipe). 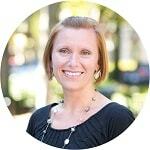 (71) Be intentional and strategic with shopping and driving (my strategy). (72) Categorize your spending to see where your money is really going (example). (73) Keep bars of soap out of water so they dry thoroughly. (74) Cut bars of soap in half (more tips here). (75) Make bars of soap out of soap scraps (tutorial). (76) Freeze tomato paste (tutorial). (77 ) Make your own salad dressings. (78) Buy whole coffee beans and grind them yourself. 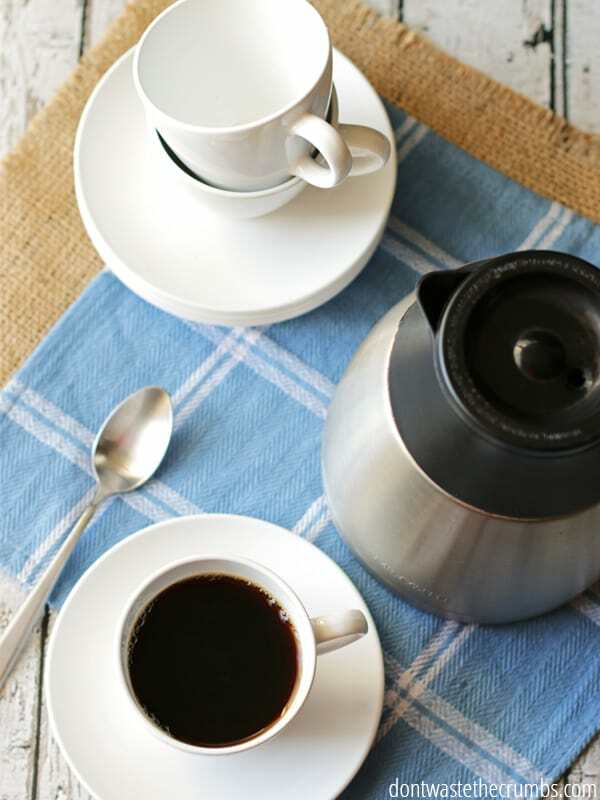 (79) Make just enough coffee each morning (see how much you can save). (80) Make your own flavored coffee (recipe). (81) Freeze or refrigerate leftover coffee. (82) Subscribe to a CSA (things to consider). (83) Switch to a cheaper cell phone plan (this is what we use for $10/month). (84) Fertilize the garden using items from the kitchen (50 ways to do this). (85) Use citrus vinegar for daily cleaning jobs (tutorial). (86) Make your own hand soap (recipe). (87) Make your own carpet deodorizer (recipe). (88) Make your own bleach alternative (recipe). (89) Create a water displacement system for toilets (tutorial). (90) As you wait for water to get hot, catch it and use it for cooking. (91) Keep glass jars for storage (how to remove the labels). (92) Turn off hot water to bathroom sinks. (93) Make your own conditioner (tutorial). (94) Make your own lip balm (recipe). (95) Unplug appliances and electronics when they’re not in use (proof of savings). 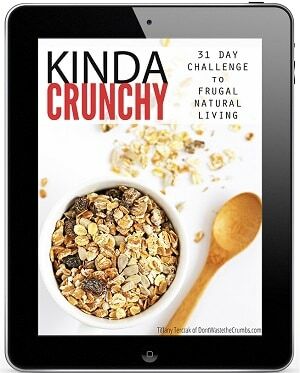 (96) Make your own instant oatmeal (ultimate guide). (97) Wrap foods well to prevent freezer burn (how to do this). (98) Cut the ends off tubes like toothpaste to get the last bit out (proof of savings). (99) Create budgets for the holidays (Thanksgiving, Christmas, Easter, Halloween). (100) Maximize your savings when shopping online (how to do this). (101) Stop buying cereal. 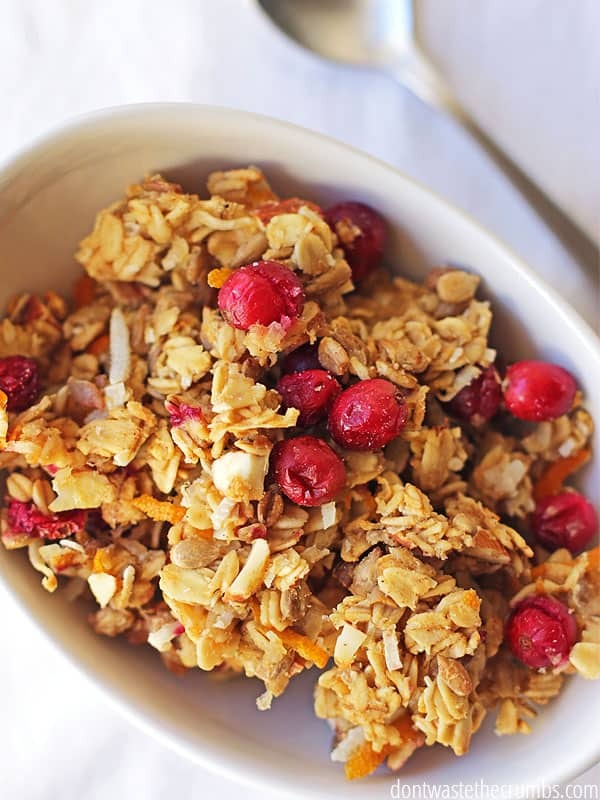 Make homemade granola or traditional oatmeal instead. (102) Know the common cuts of meat (handy guide) and buy cheaper cuts. (103) Keep a well stocked pantry (how to do this). (104) When a pantry staple goes up in price, find ways to work around it (example using milk). (105) Create a household budget (how to do that here) . (106) Buy quality foods when it counts (example using olive oil). 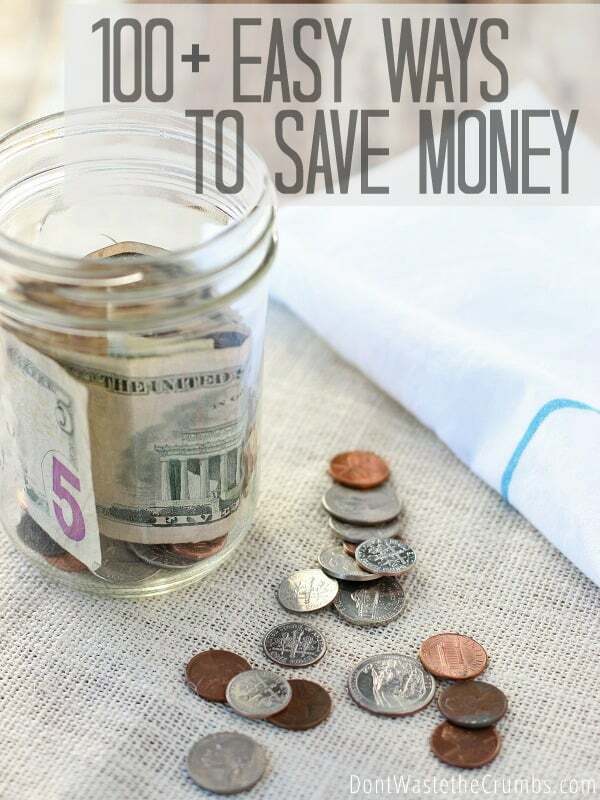 What are your favorite – yet simple – ways to save money? Share them in the comments! Awesome list! I’m pretty frugal, but many of these are new to me. Happy New Year! I collect leftover veggies in a container in the freezer, adding more layers whenever I have a few veggies after a meal that aren’t enough for another meal . When I’m ready for soup, I have containers of frozen veggies to make soup that is practically free. I use a chicken carcass or leftover chicken for the base re-cooking it in water with bouillon, onions, and celery for extra flavor. Delicious!